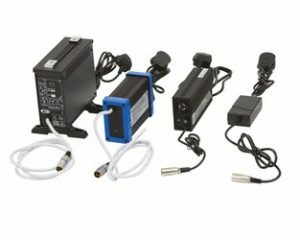 We supply batteries and chargers for the various makes of scooters and power-chairs. We supply and fit batteries for scooters and power-chairs. 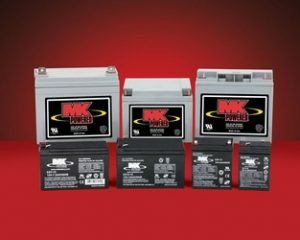 Batteries need to be checked regularly and is always included as part of our annual service for scooters and power-chairs. We stock various sizes of chargers for use with the batteries described above. It’s always a sensible idea to invest in good quality batteries for your mobility scooter. But once purchased, properly maintaining those batteries should be an important practice. You can expect most battery products to last around a year before they’re in need of replacement.